Do you ever make resolutions? I constantly make resolutions (not just in January!) and never follow through. Yet, I get a work deadline or a family event one, I never fail to deliver. 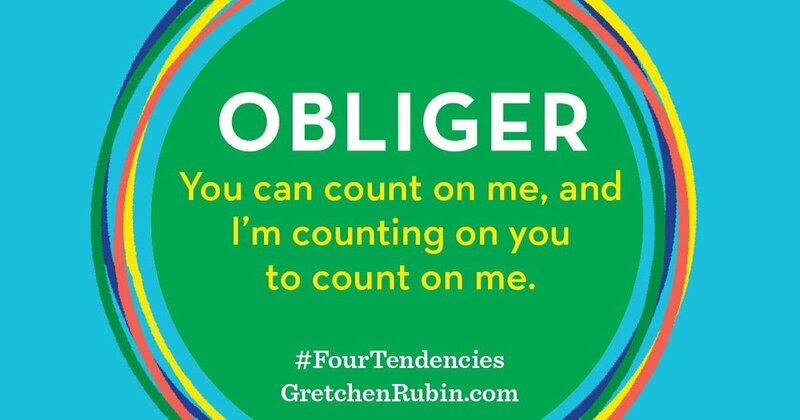 According to Gretchen Rubin's Four Tendencies, I am an obliger. As for resolutions, they do sometimes work, as they can give people a focal point to introduce new habits, usually because they are specific and within a time frame (no alcohol or eat vegan food for a month, exercise every day during January, etc)... ring a bell, SMART goals (Specific, Measurable, Achievable, Realistic, Timely). The problem I have with resolutions is that often people can see it as a short term thing - no alcohol for a month, but then go on a massive binge on February 1st... And this isn't helpful (on many different levels, but especially for the stress this causes the body). As an obliger, having an external accountability is crucial to establish new habits. This is where a health coach can help, but providing this accountability. 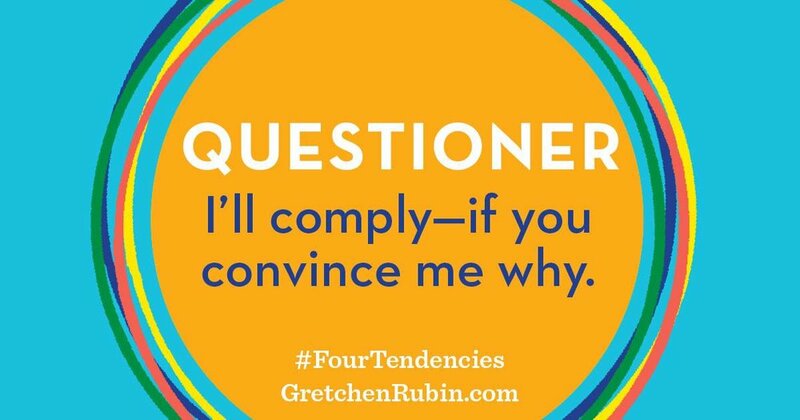 For other tendencies, a coach can also help, by providing focus, direction or answering questions. This has seriously been one of the most powerful discovery for me, which has finally explained so many things about me: how I studied and achieved at exams, as a teenager / young adult, how I successfully implemented the Wahls Protocol / AIP diet, how I operated when I work in a big corporation, etc. I believe I would have been that much more effective and successful had I understood myself earlier on. And you can too!